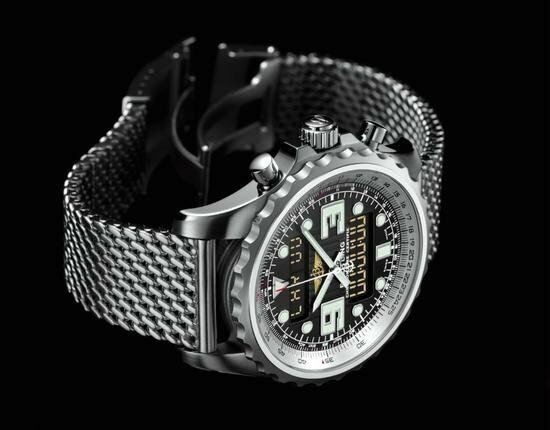 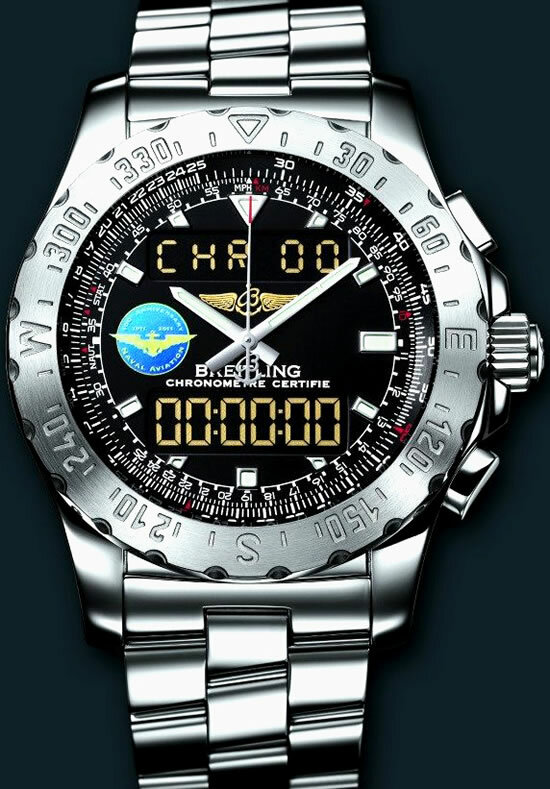 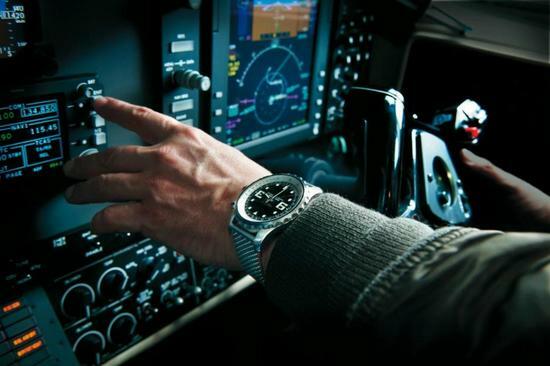 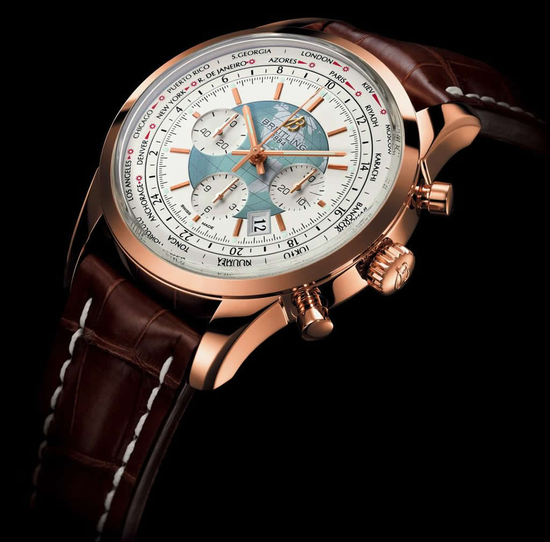 Breitling has been in business for the last 125 years, and has seen the launch of many models specially to be used by pilots, like the famed Navitimer that supports several calculations for airborne navigation. 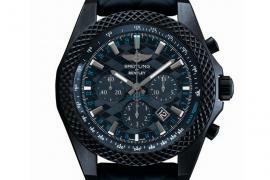 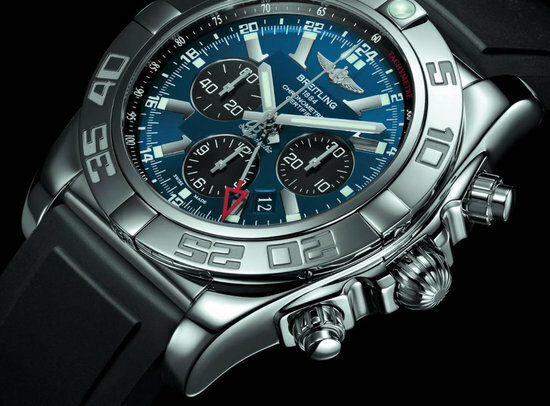 And keeping in sync with tradition, they are out with the new Breitling Chronospace that comes with several features including dual time zone display with independent alarm, 24-hour military time, Coordinated Universal Time (UTC), perpetual calendar and a countdown timer. 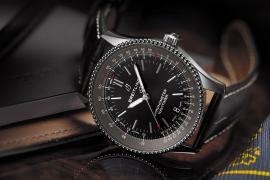 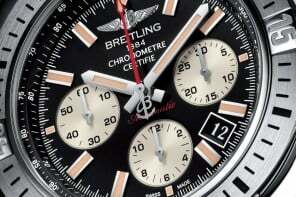 The watch works on the Breitling SuperQuartzTM movement. 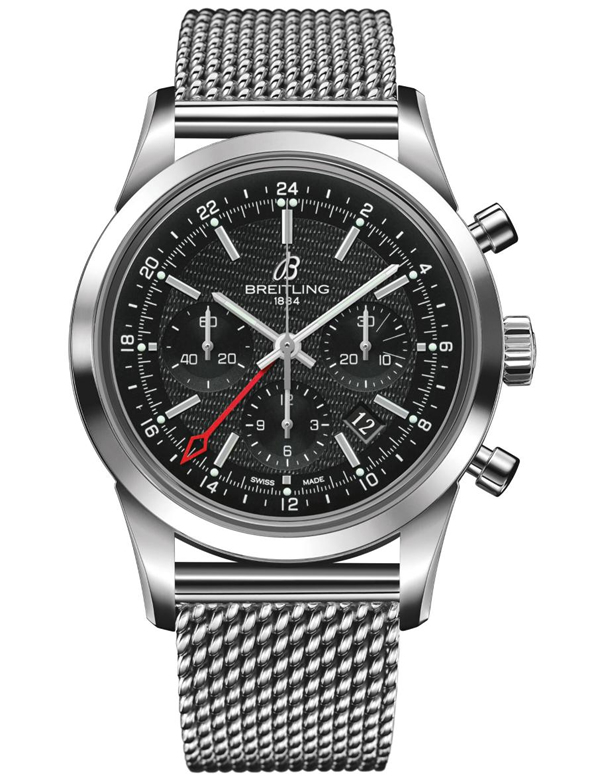 Available in Volcano black, Mariner blue, Tungsten gray, and Stratus silver finished 45mm stainless steel dials. 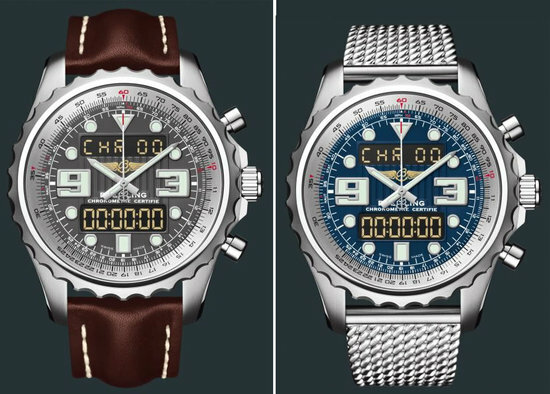 The watches are finished with a strap options that include leather, rubber Diver Pro, rubber Ocean Racer or a woven steel Aero Classic bracelet.